$325per day in advertising; indefinitely. As a non-profit you may qualify for a Google Advertising Grant (also known as: 'Google Grant' or 'Google Grants for nonprofits' ). (e.g.Tax exempt code OR charity number). (simple short form only takes 2-3mins). Convince Google of your ability to create & manage campaigns. (eg. set up a proper structure, accurate matching, and frequent monitoring & shaping - all in-line with Google Grant's Rules, Terms & Conditions). Why would we help for free? "We help improve our surrounding communities." 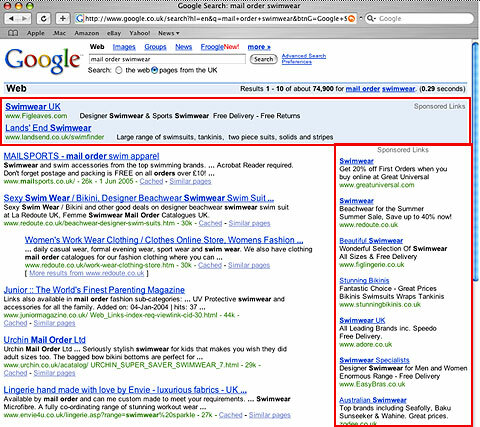 What is Google Advertising Grant? $325 worth of ads (clicks) per day indefinitely - highlighted as below.